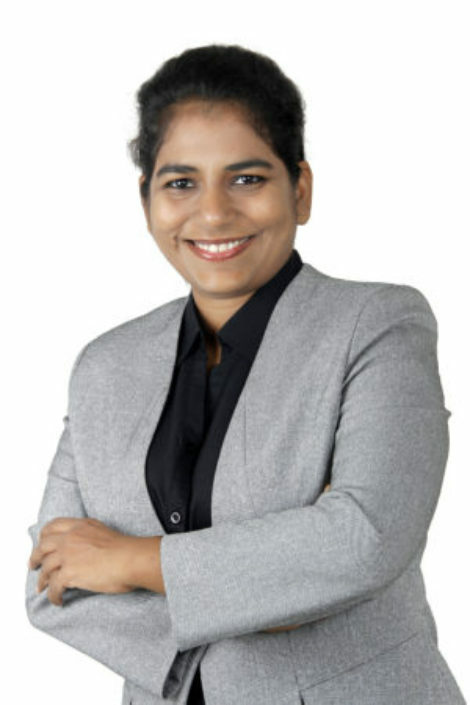 Dr Ruchi Saxena is a global health systems consultant who has extensively worked in the field of healthcare quality, safety, disaster risk reduction, information systems, remote health monitoring and helped various healthcare organisations, both private and non-profit in developing core systems, protocols, and processes. She is also the Director of Operations at Caerobotics, which is dedicated to build a Smart Healthcare for a Better Tomorrow. She is a Doctorate in Medicine, has done her MBA in Healthcare Services and is a certified Lean Six Sigma Black Belt.